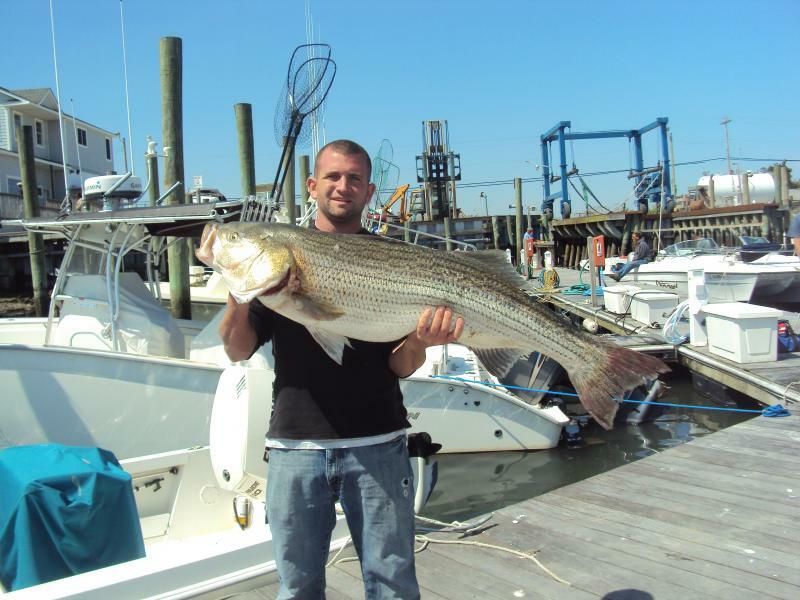 Thank you for your interest in booking a fishing trip with us! We hope to catch you alot of fish and make your trip as pleasent as possible! Also, During the time of booking your trip we may discuss our leave time for your trip....Leave times may change and usually do! It's the Captain's call on the leave time! Thank You! If you are interested please give me a call!